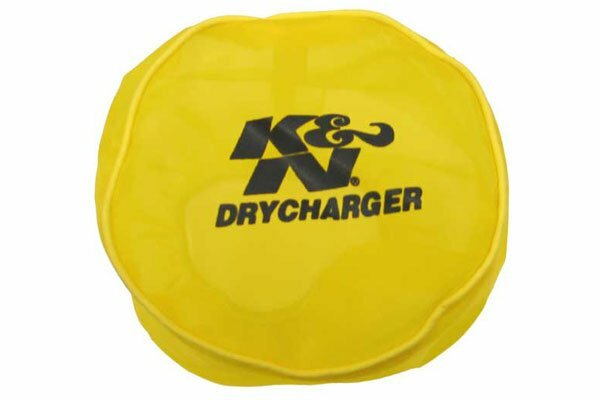 K&N RX-4990DY - K&N DryCharger Air Filter Wrap - FREE SHIPPING! Keeps air filter dry and clean.have a CAI and been through some deep mud puddles and this little filter kept me going! Everything was caked with mud except the dry charger! Reference # 752-271-882 © 2000-2019 AutoAnything, Inc.